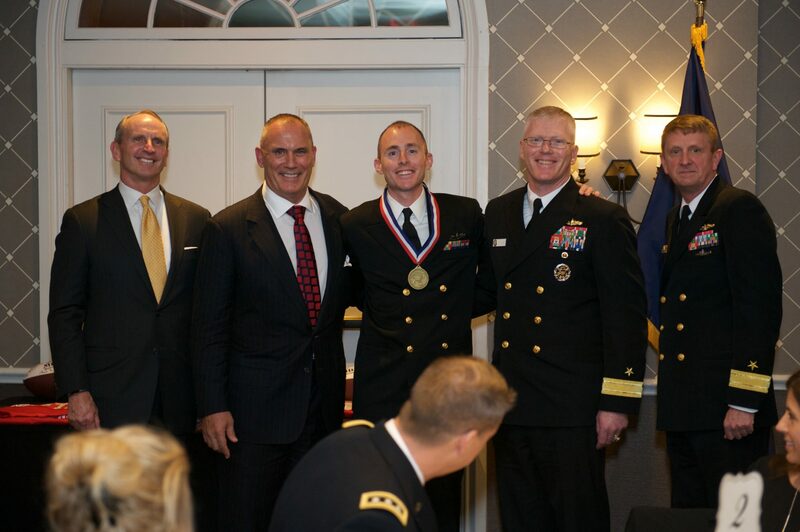 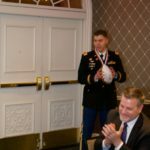 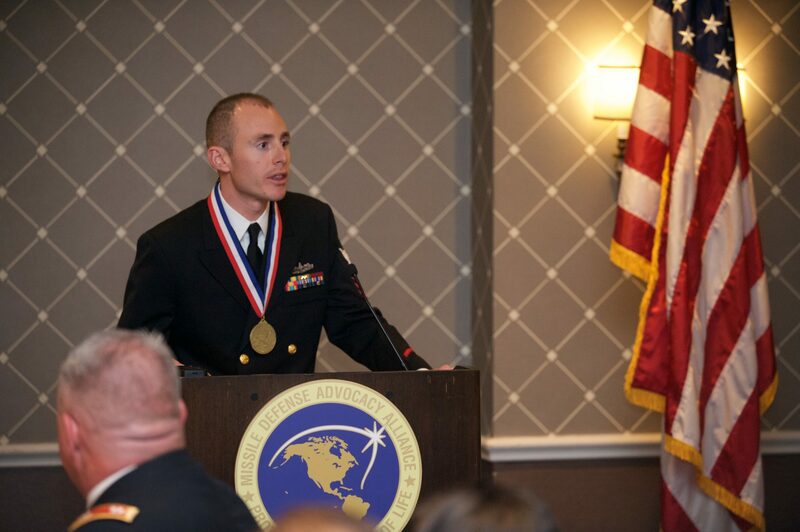 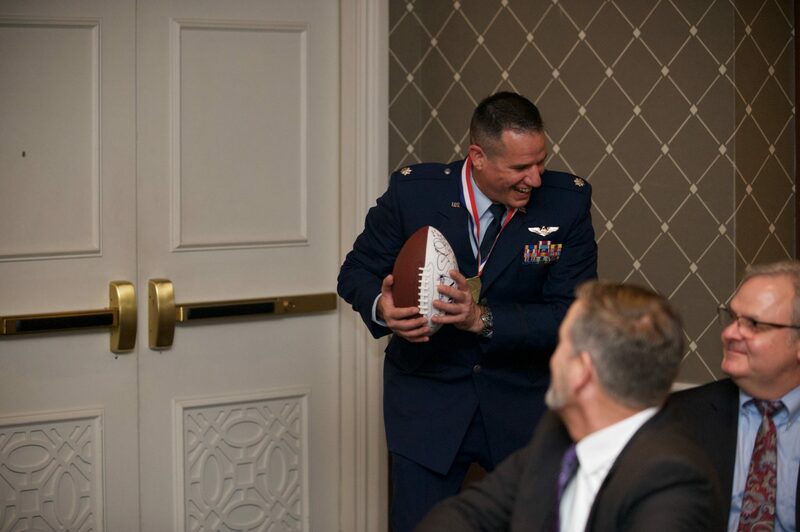 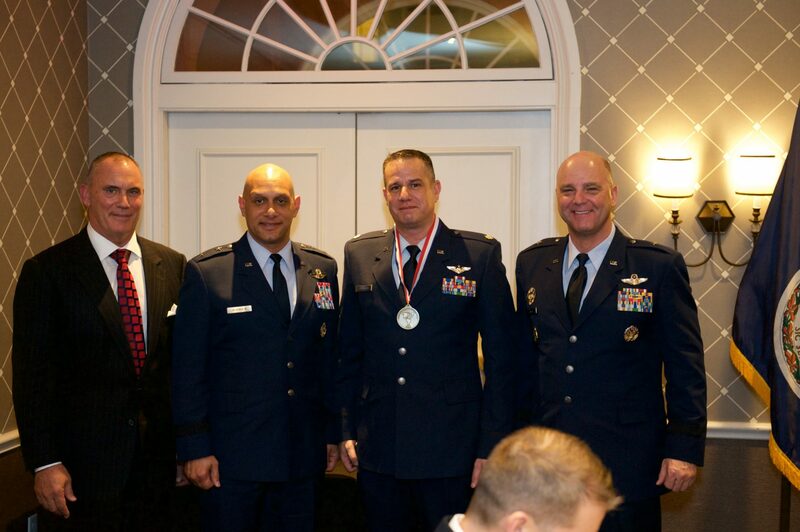 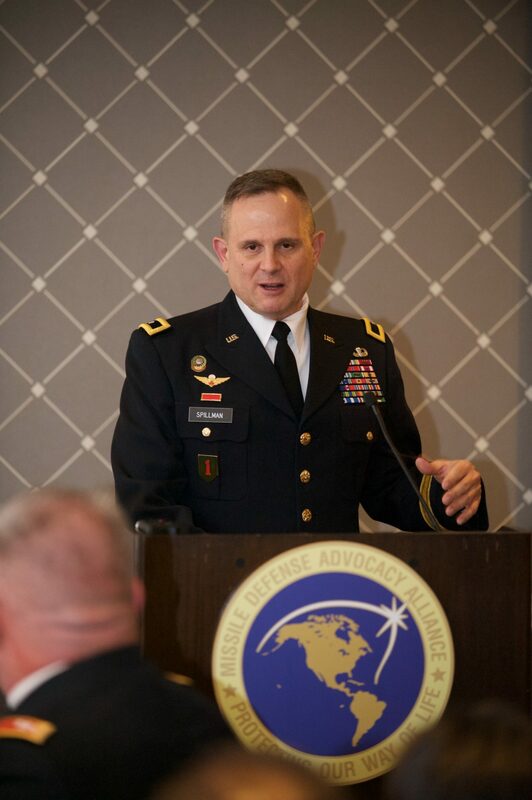 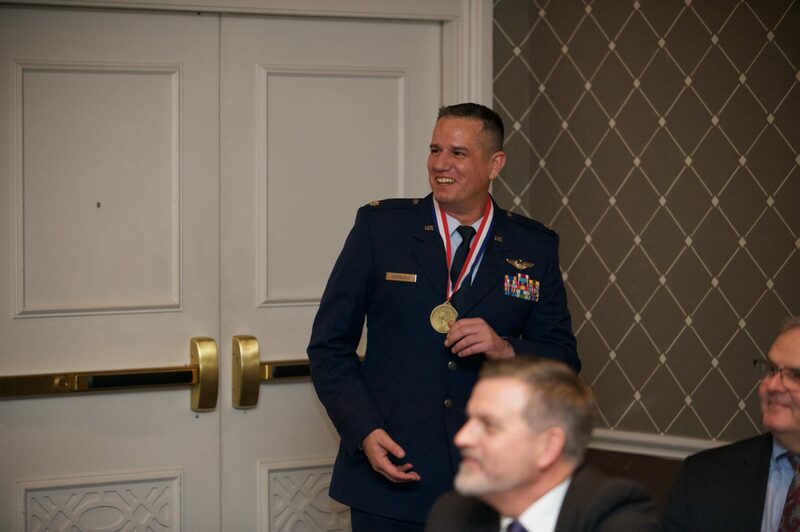 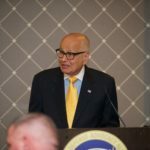 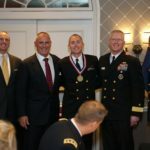 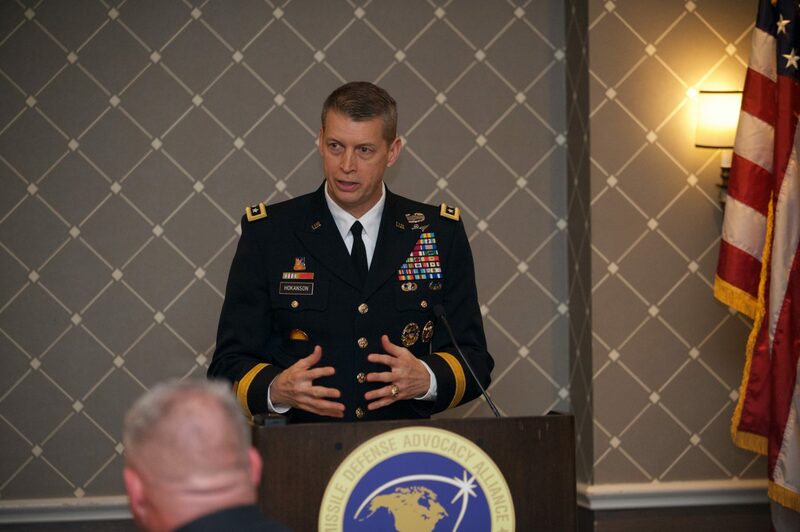 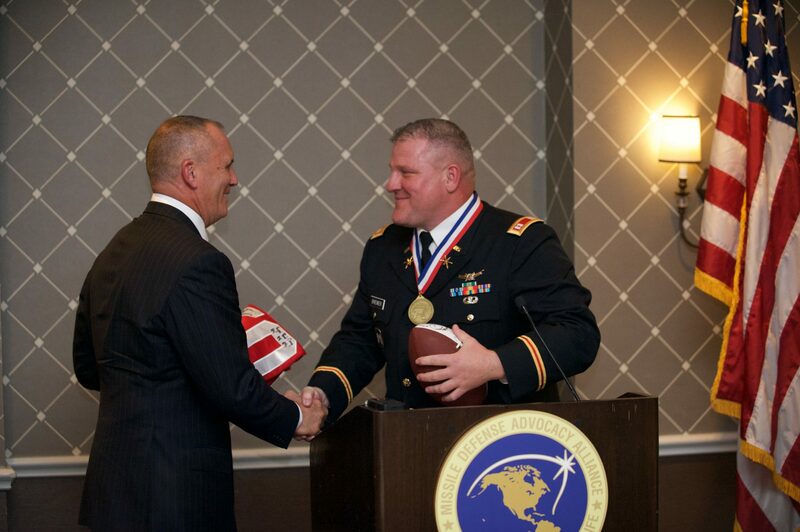 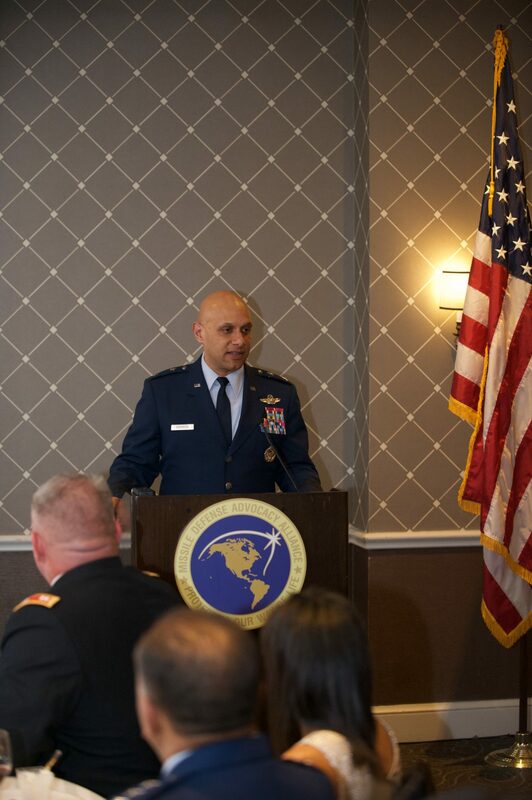 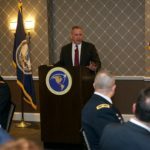 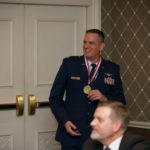 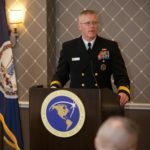 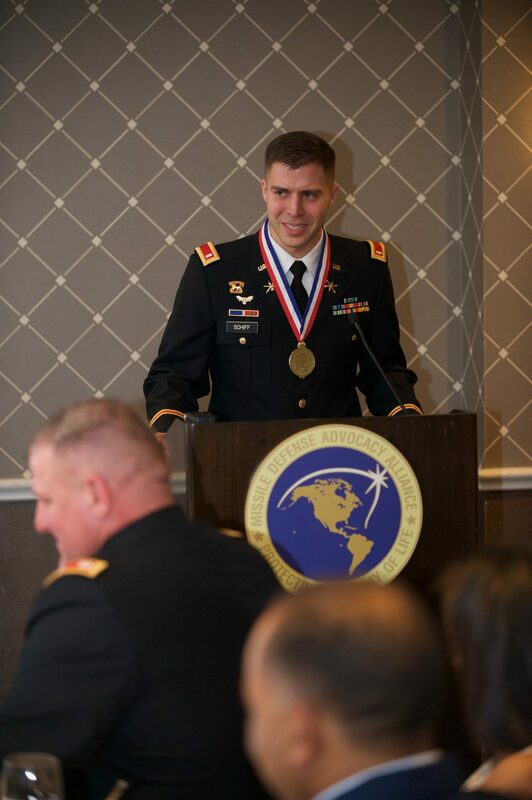 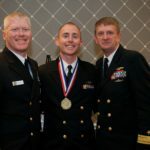 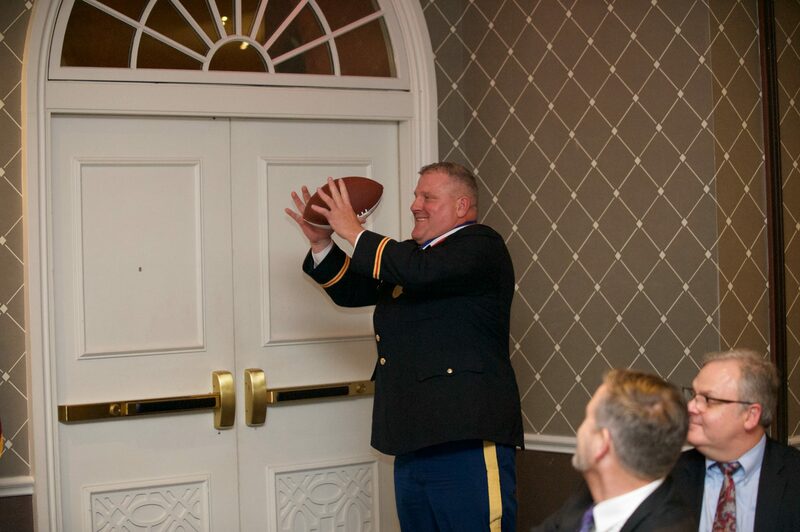 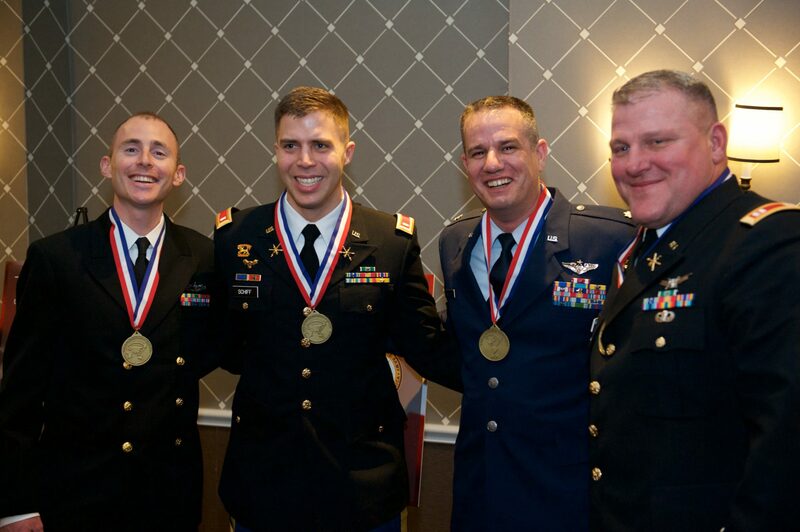 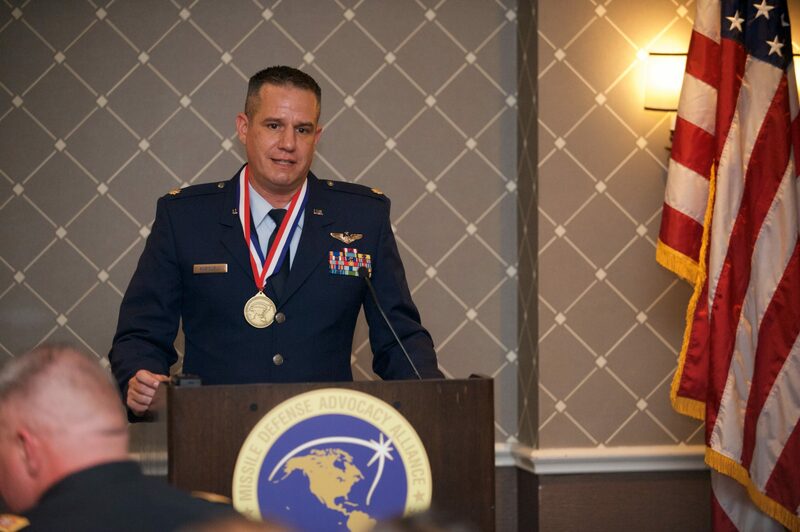 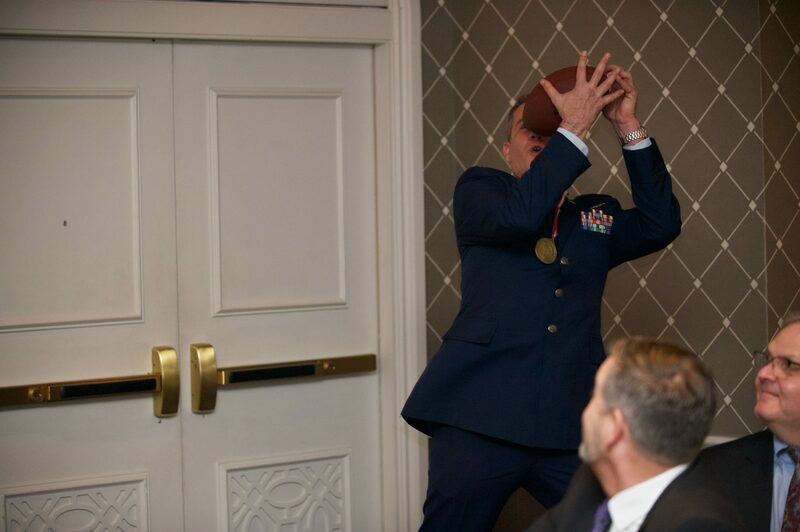 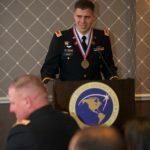 After the most prolific year of testing, development, demonstrations, and launches by threats from the East, the Middle East, and the Far East to the United States, its allies, and interests around the world, the Missile Defense Advocacy Alliance held its 8th annual Missile Defender of the Year in Alexandria, Virginia. 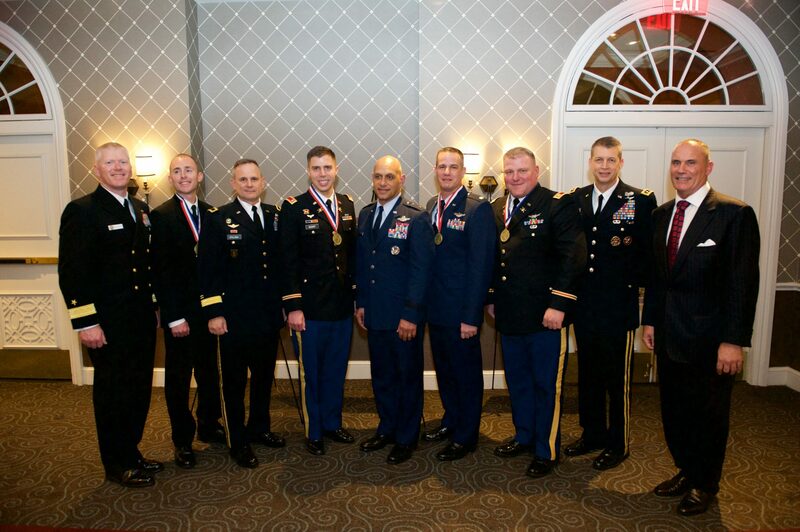 MDAA brought forward our nation’s very best missile defender from each of the four military services from around the world to be honored and recognized for excellence in leadership in 2017. 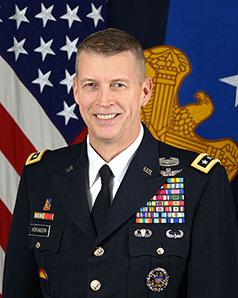 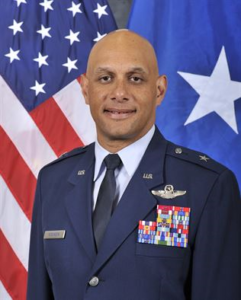 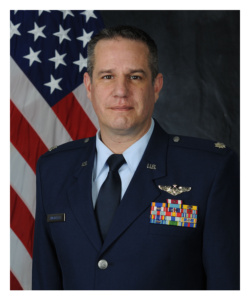 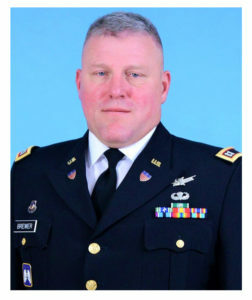 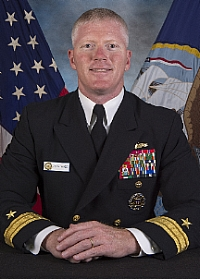 This leadership of excellence from Chief Petty Officer to First Lieutenant to Lieutenant Colonel, and from our Army, Navy, Air Force and National Guard, represented the apex of U.S. Missile Defense around the world today and put forward under the command of the Commander and Chief, President Donald Trump. 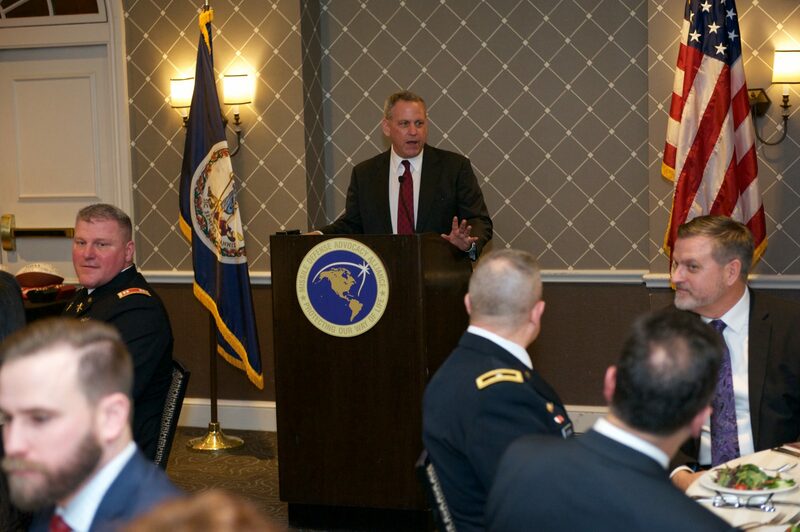 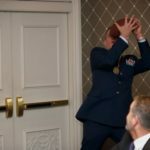 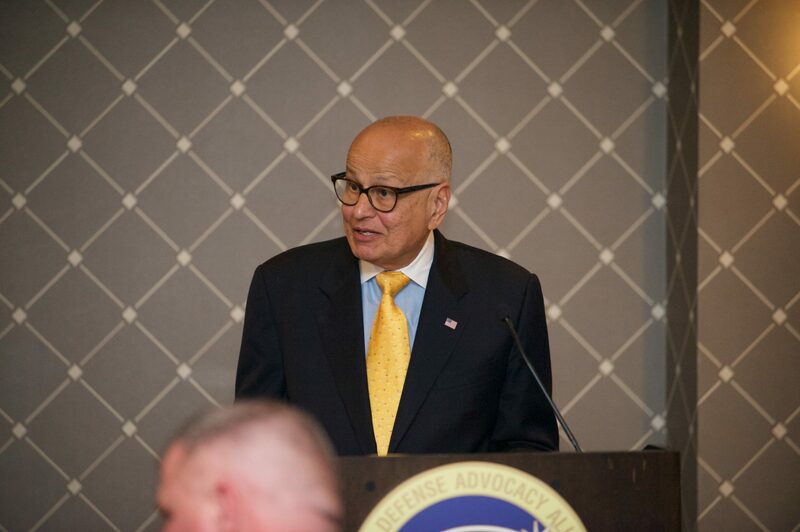 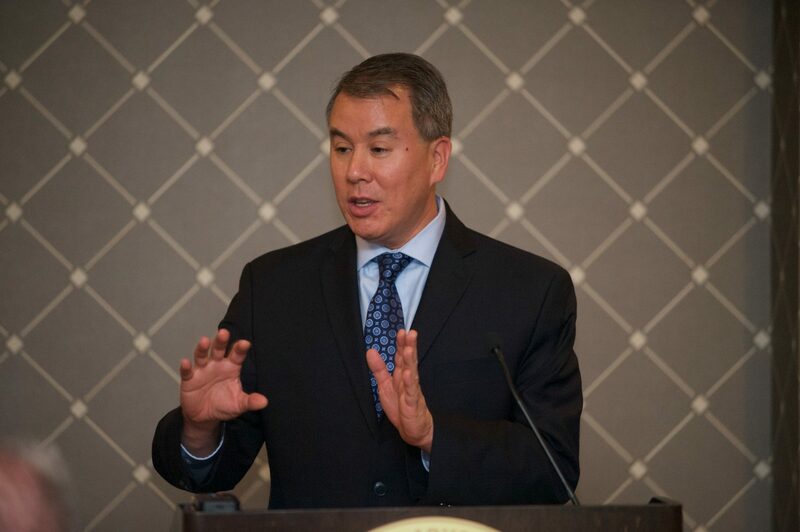 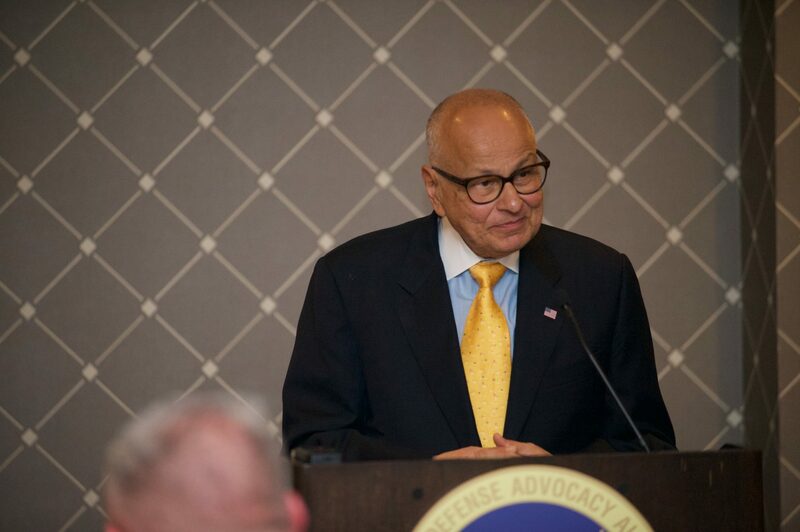 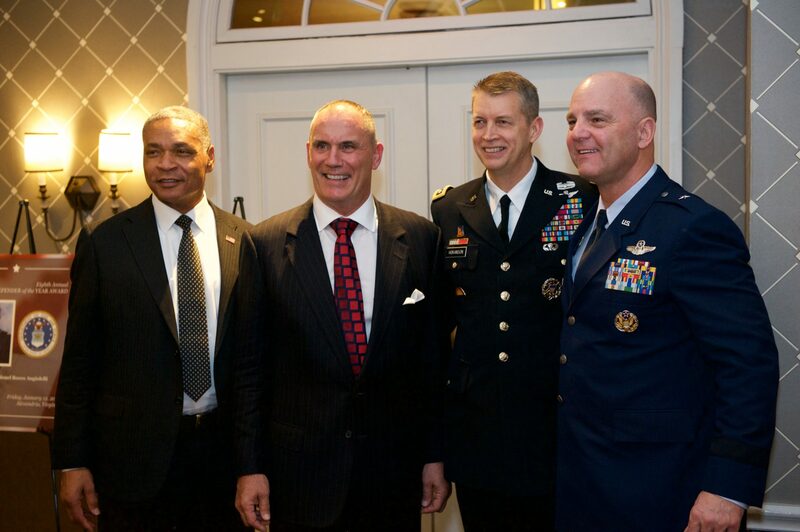 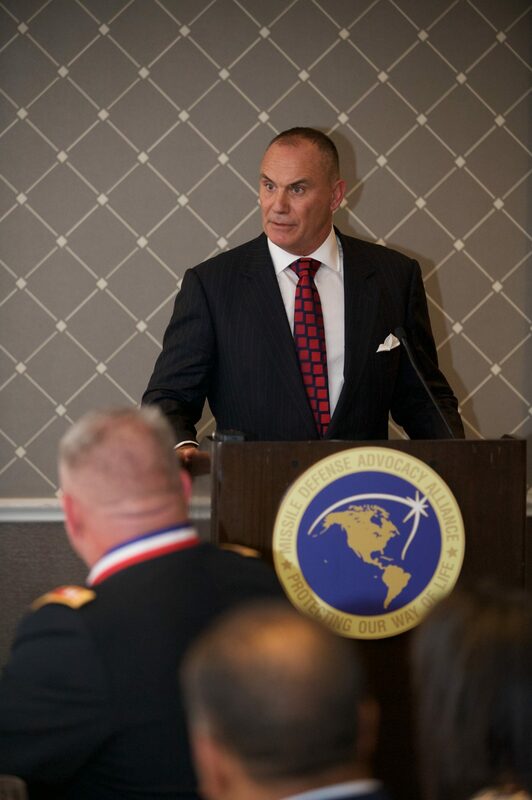 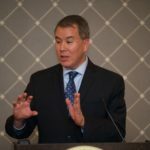 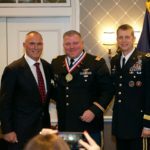 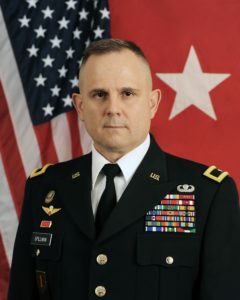 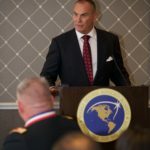 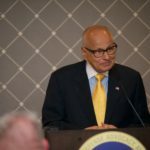 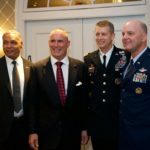 In attendance, elevating the importance of the honor and mission to the four cross service awardees, was the first public appearance of the United States Undersecretary of Policy for the Department of Defense, the Honorable John Rood and the Director of the Missile Defense Agency, Lieutenant General Sam Greaves. 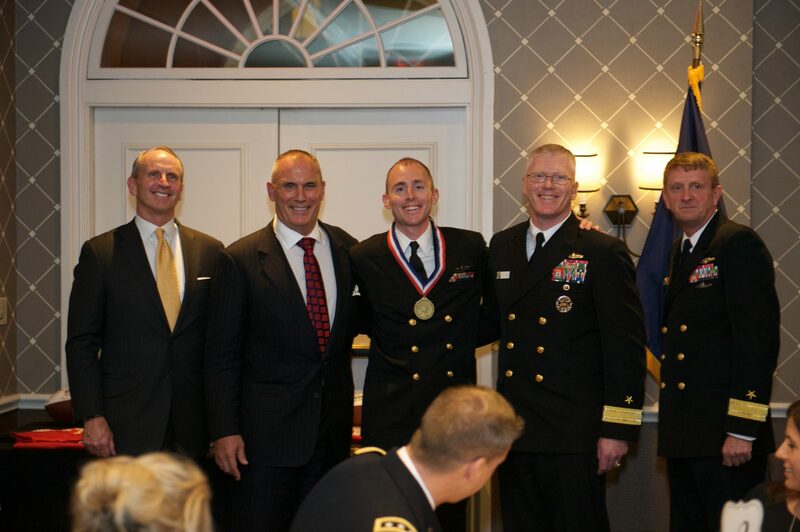 The four honorees, Chief Petty Officer Zachary Quirk of the U.S. Navy, First Lieutenant Benjamin Schiff of the U.S. Army, Lieutenant Colonel Rocco Angiolelli of the U.S. Air Force, and Captain Jason Brewer of the U.S. National Guard led from their positions of command earning respect, trust, and honor for their actions on the four most prominent missile defense platforms and systems that have been put in place in the world today. 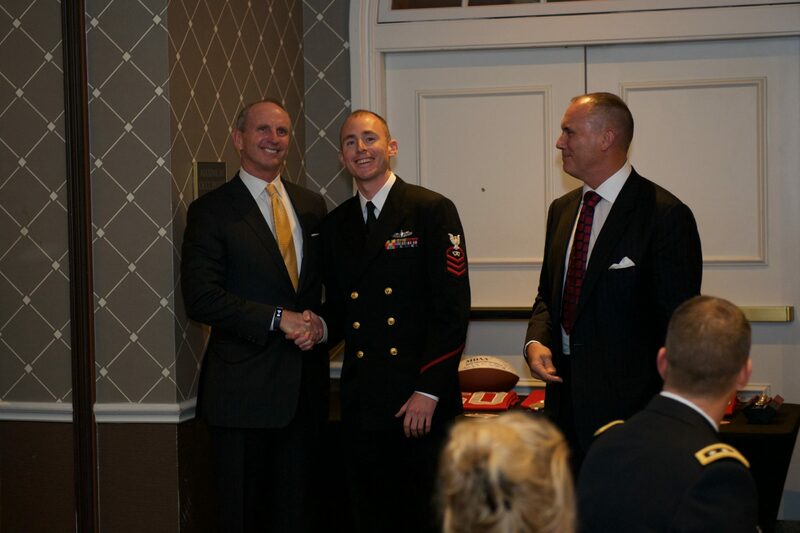 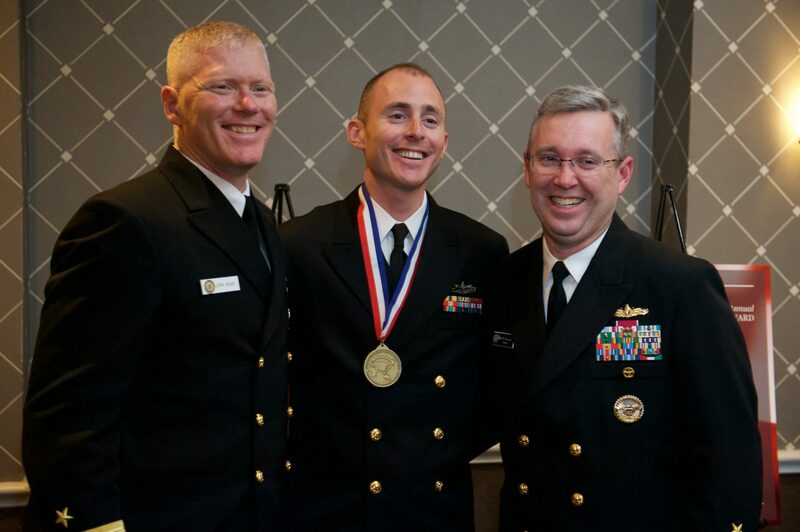 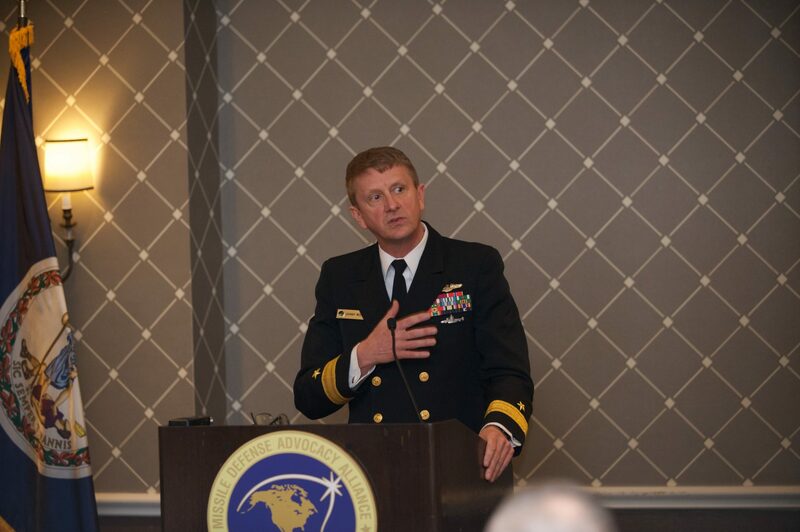 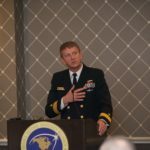 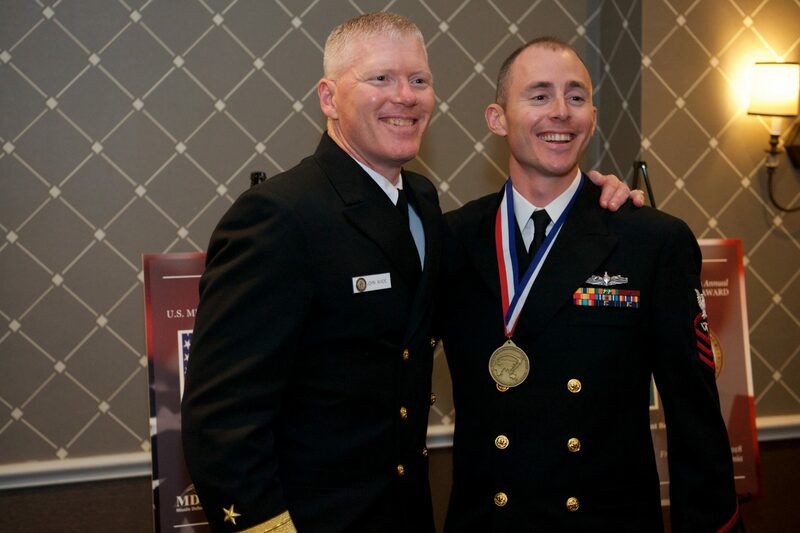 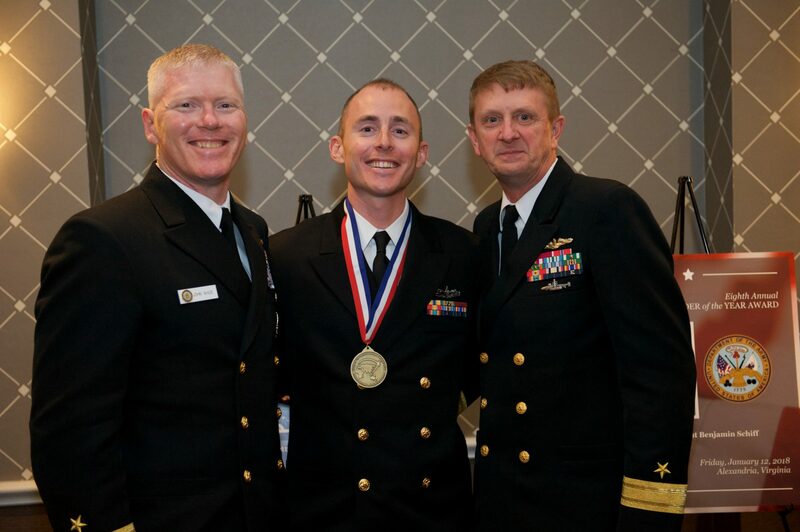 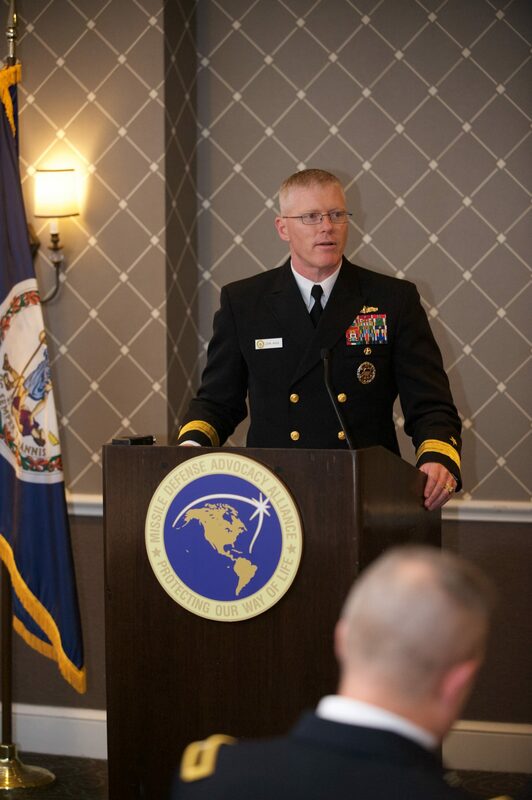 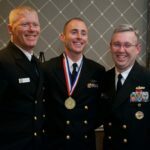 Listen to Rear Admiral John Wade introduce CPO Quirk and CPO Quirk’s acceptance speech. 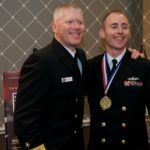 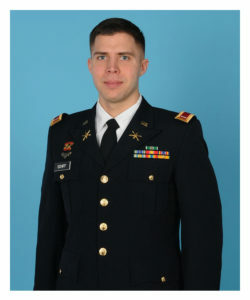 Listen to Brigadier General Christopher Spillman introduce 1LT Schiff and 1LT Schiff’s acceptance speech. 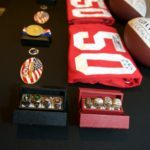 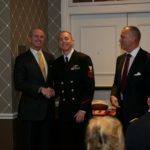 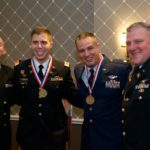 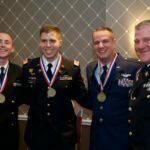 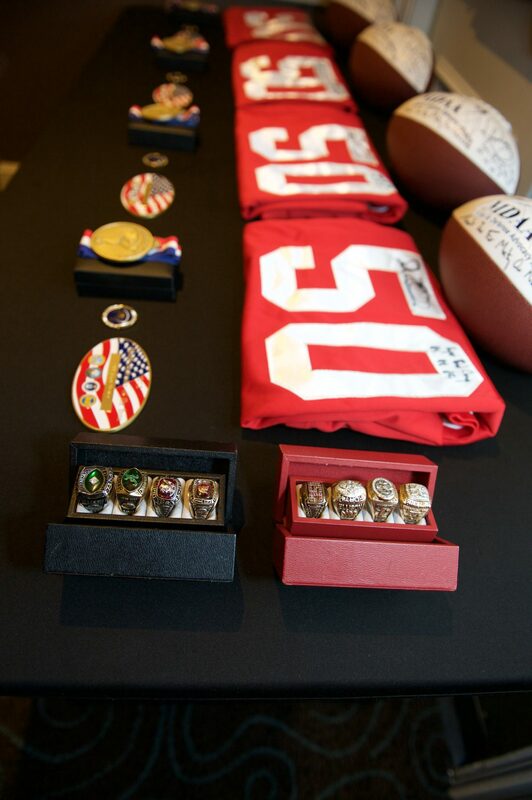 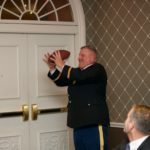 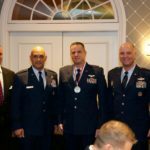 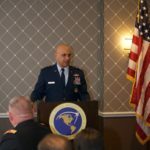 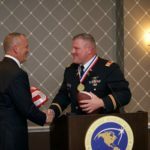 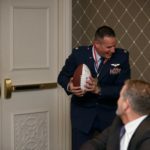 Listen to Major General Brian Robinson introduce Lt. Col. Angiolelli and Lt. Col. Angiolelli’s acceptance speech. 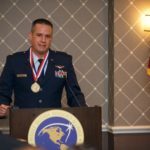 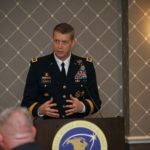 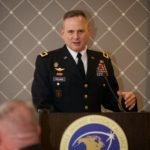 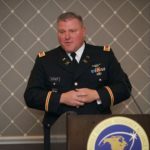 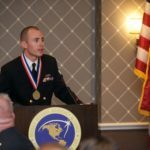 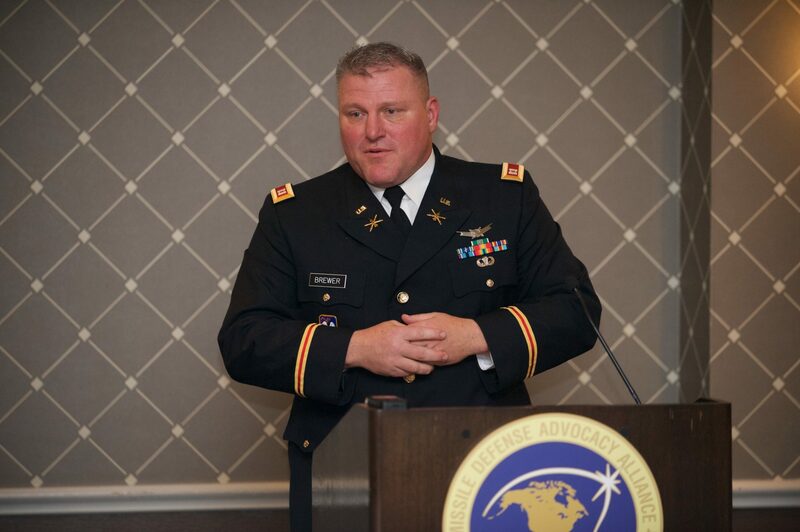 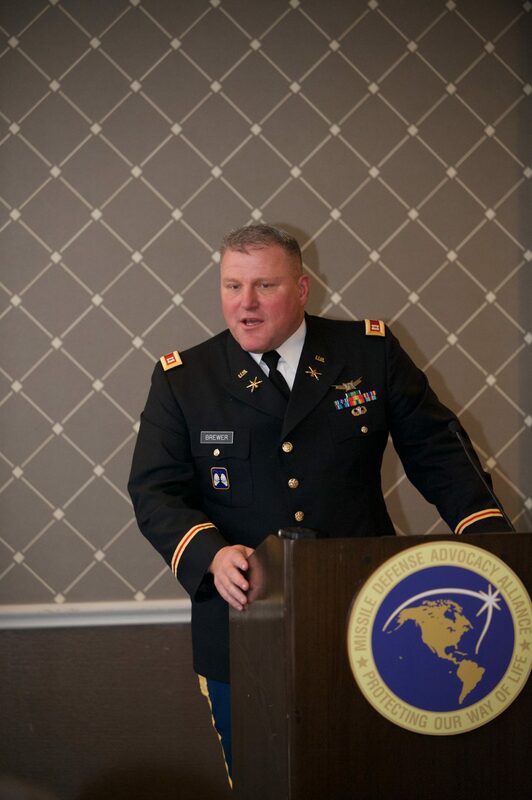 Listen to Lieutenant General Daniel Hokanson introduce CPT Brewer and CPT Brewer’s acceptance speech. 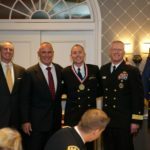 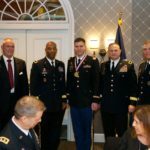 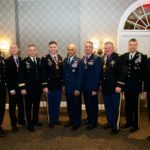 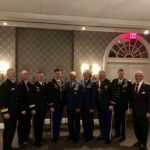 Presenting these inspirational leaders were distinguished flag officers of each of the respective four services that commanded their mission of deterrence and defense to provide stability and peace to the populations and homelands that they protect. 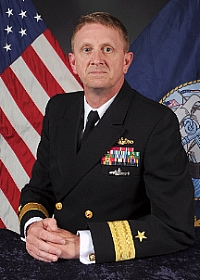 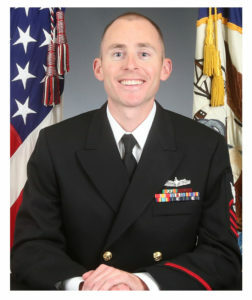 Rear Admiral Johnny Wolfe, Jr. 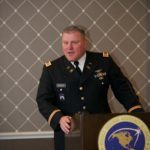 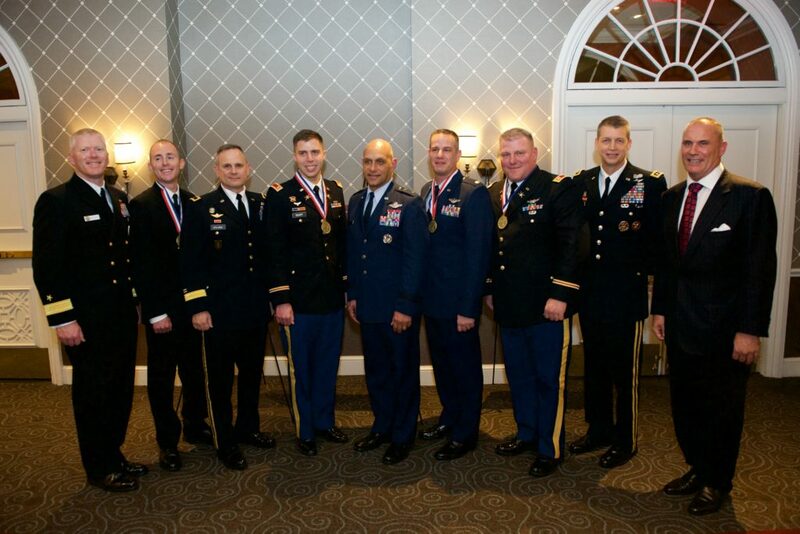 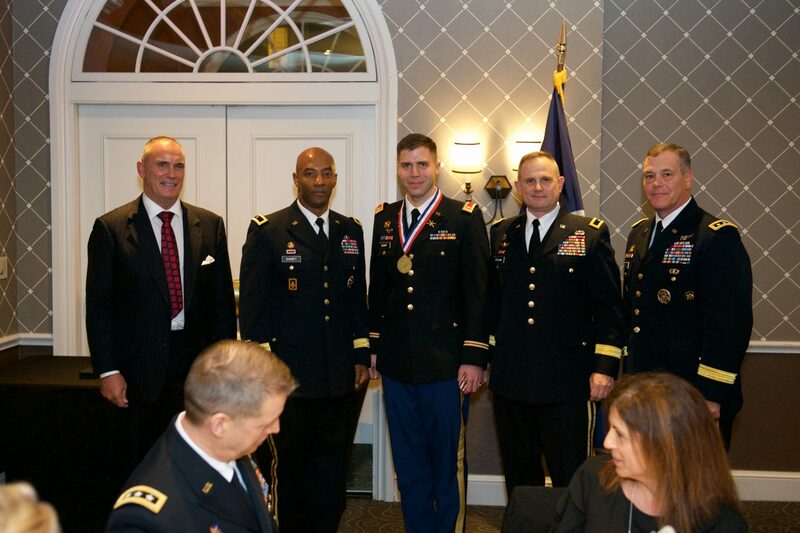 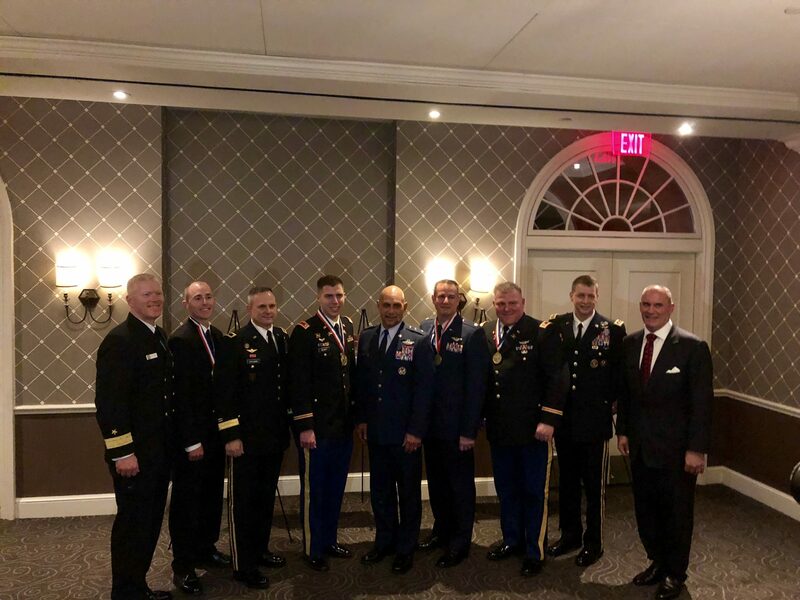 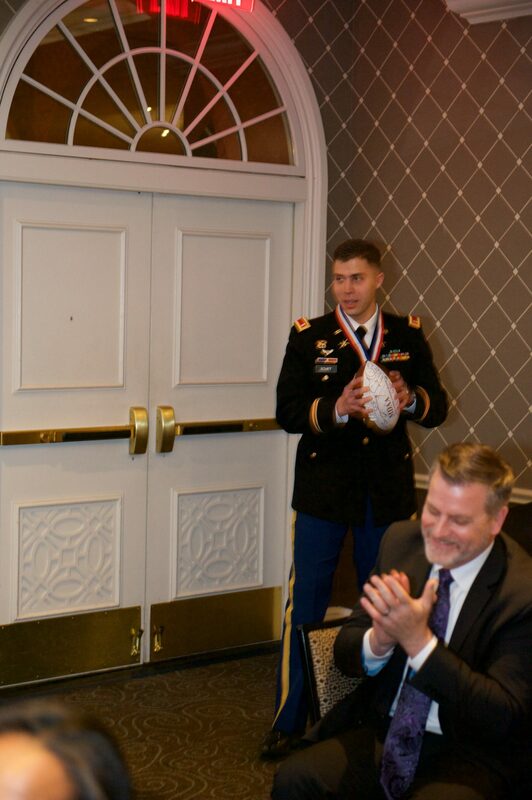 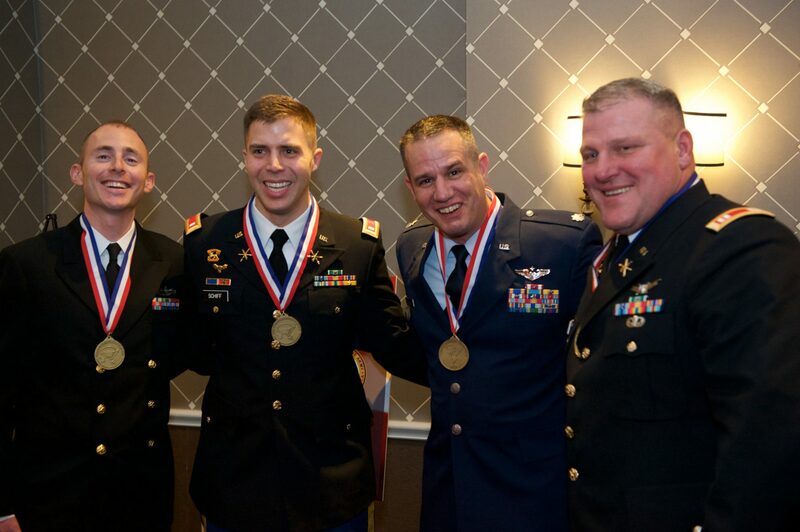 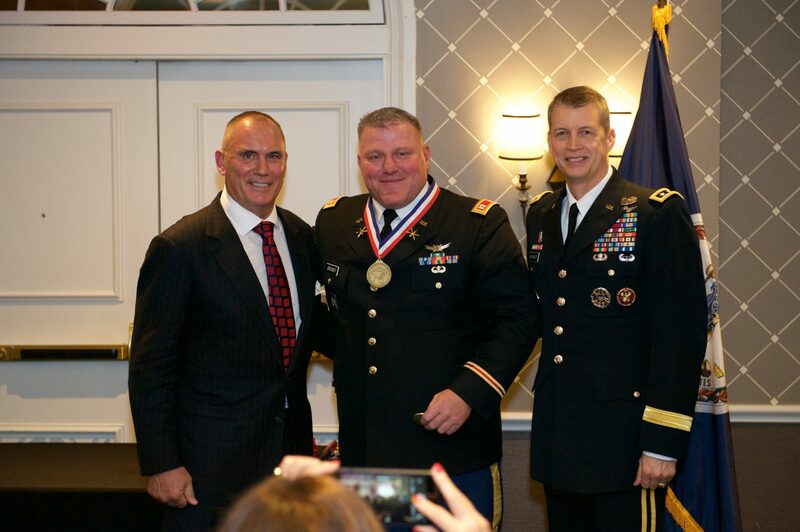 The event, the annual Missile Defender of the Year for the United States of America is held in Alexandria, Virginia on the second Friday in the first month of the year, commemorating the first U.S. combat missile intercept, which occurred in January 18, 1991 when a Patriot air defense system intercepted an Iraqi Scud missile during Operation Desert Storm.